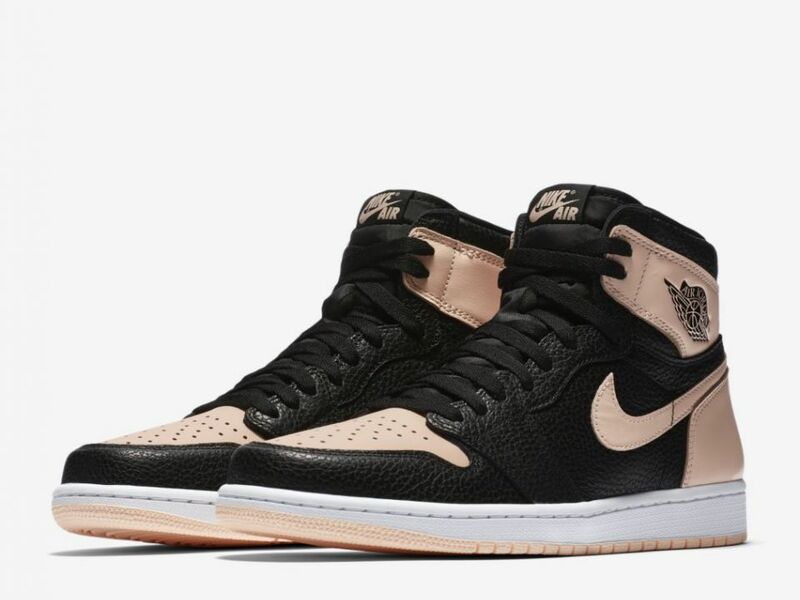 “Crimson Tint” AJ1 release details revealed. 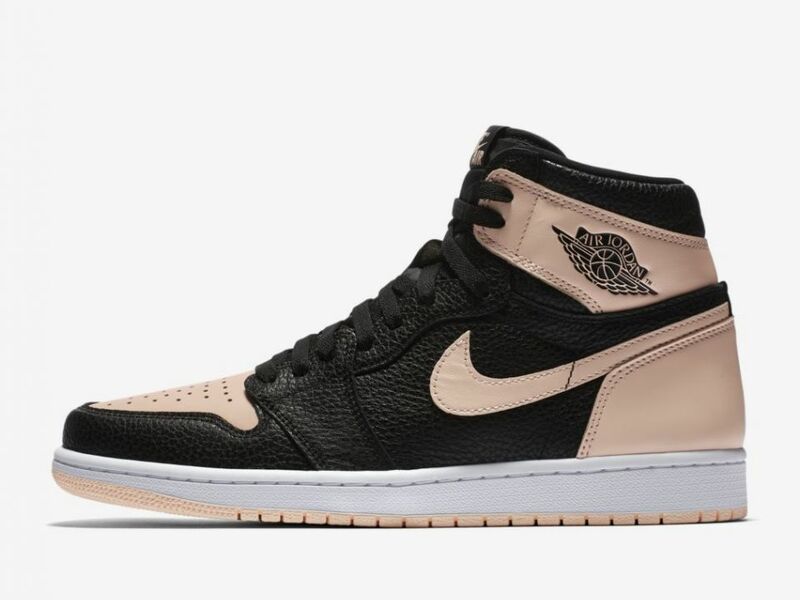 A “Crimson Tint” colorway of the Air Jordan 1 is reportedly set to release on April 11 the Nike SNKRS app – but that won’t be the only opportunity to get your hands on a pair. 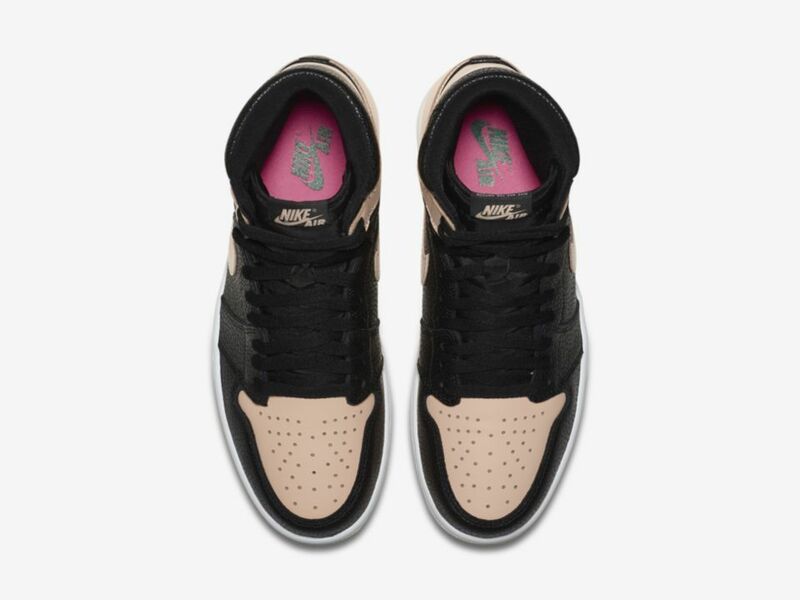 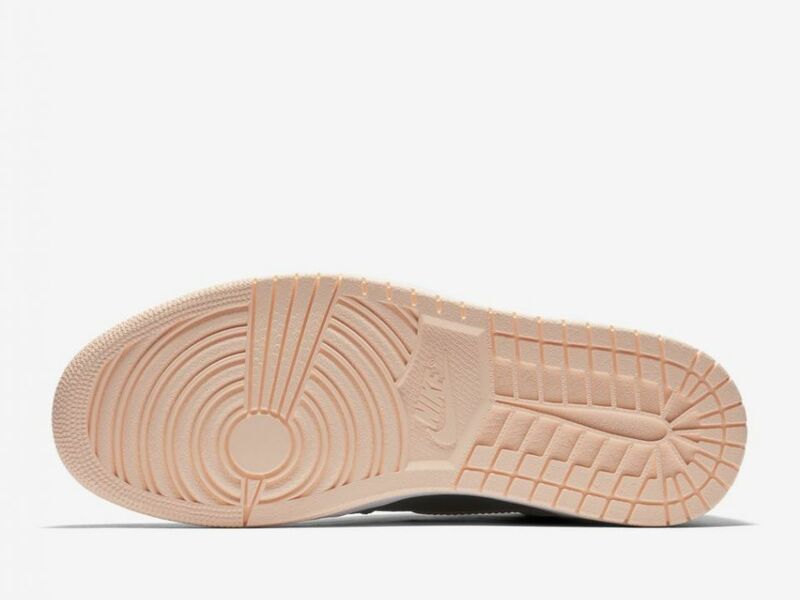 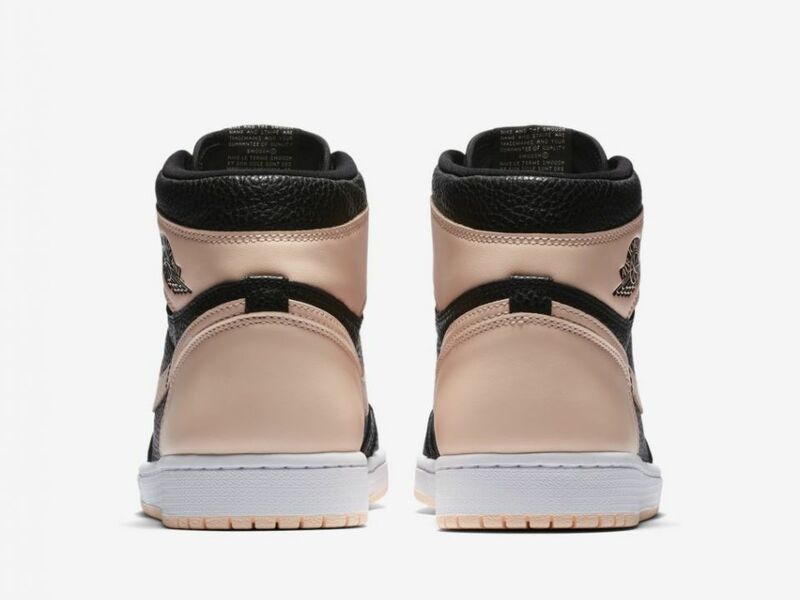 According to reputable sneaker source J23 App, the Air Jordan 1 Retro High OG “Crimson Tint” is also slated to launch globally on May 11.